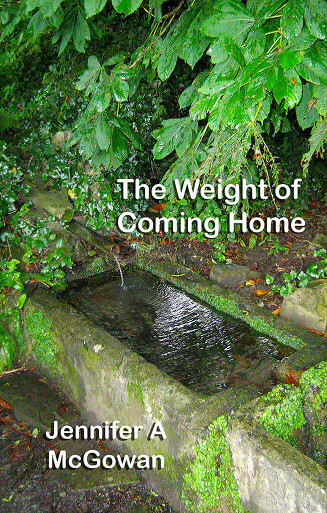 Jennifer's prize-winning collection, The Weight of Coming Home, is now available to buy from Indigo Dreams Publishing. The book is being launched on the 20th of June at the Albion Beatnik bookstore in Oxford. See Jennifer's schedule for more details. Here is Jennifer reading the title track for the collection - "Returning"